Of all the planning that goes into a wedding, one of the most intimate and special details is writing the wedding vows. Determining how to put your thoughts and feelings on paper for your fiancé and loved ones to hear can be nerve-wracking, to say the least. Will you say too much and it goes over their heads? Perhaps you’ll be too vague and robotic? Hopefully, these tips will help to ease those fears. Though reading wedding vow examples can give you an idea of what to write, the best vows are those that are said from your own voice. Don’t get so wrapped up in using big words and poetic language that you depersonalize the message you’re trying to send. Remember, they’re not marrying Shakespeare or Maya Angelou, they’re marrying you. 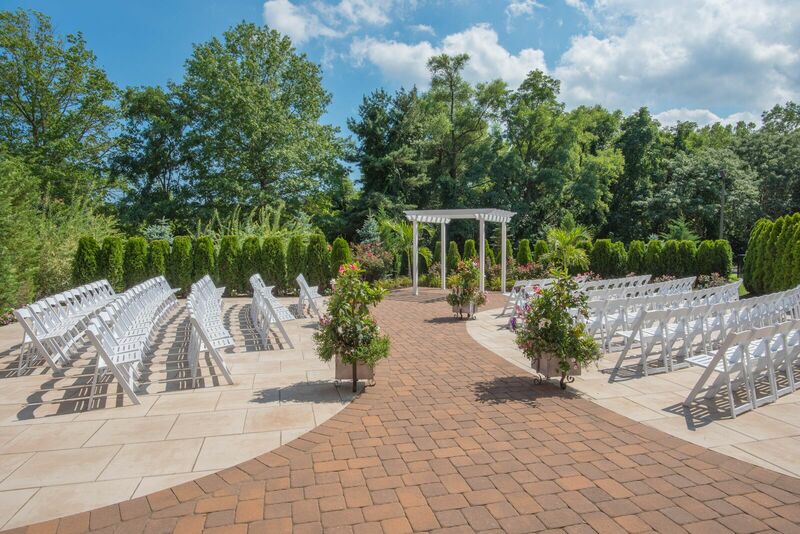 It can be pretty stressful to have to worry about how you’re going to make a nice impression at your indoor or outdoor wedding ceremony in Monmouth County NJ. Instead of focusing on impressing your friends and family, just think about impressing your spouse to be. Write your vows as if they will be the only one in the room. Then stare into their eyes as you recite those vows on your wedding day. 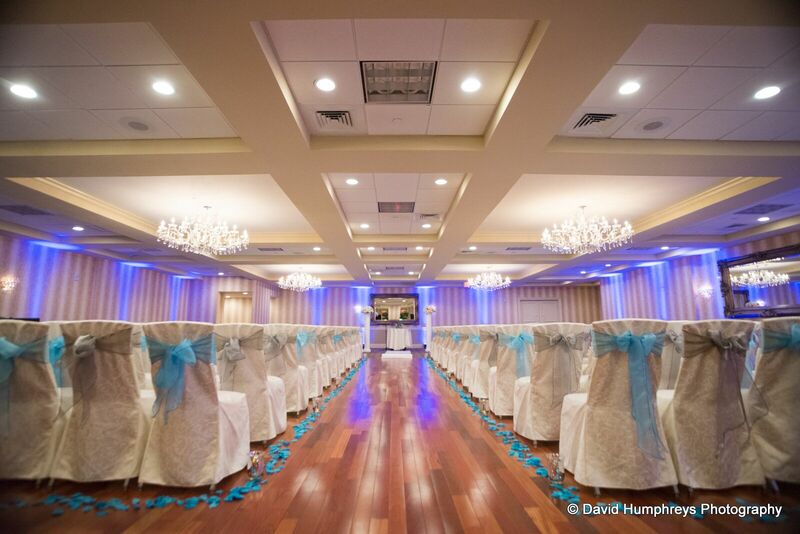 When you’re standing hand in hand at the altar in an NJ wedding hall, there’s a lot of emotion in the room. A great way to make an impression with your wedding vows is to put a little humor in them. Think of a time that your fiancé was funny or consider comparing your relationship to a scene in a romantic comedy. Though you might want your vows to be a surprise to your fiancé, it’s not a bad idea to get a second or even third opinion. Reach out to your future in-laws to see how they react. 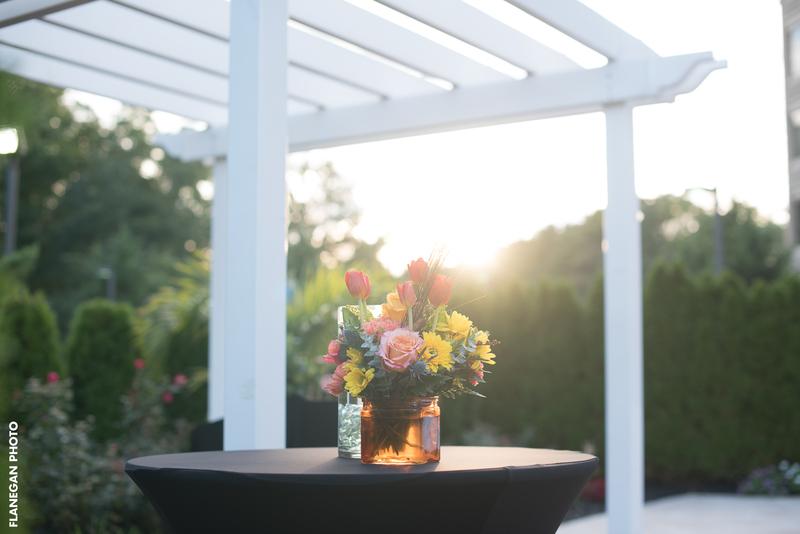 This can help make your vows even more memorable and also help ease your nerves. You have a lifetime of promises and appreciation to give to your spouse. Don’t get so stressed out about writing your wedding vows that you forget to make them from the heart. 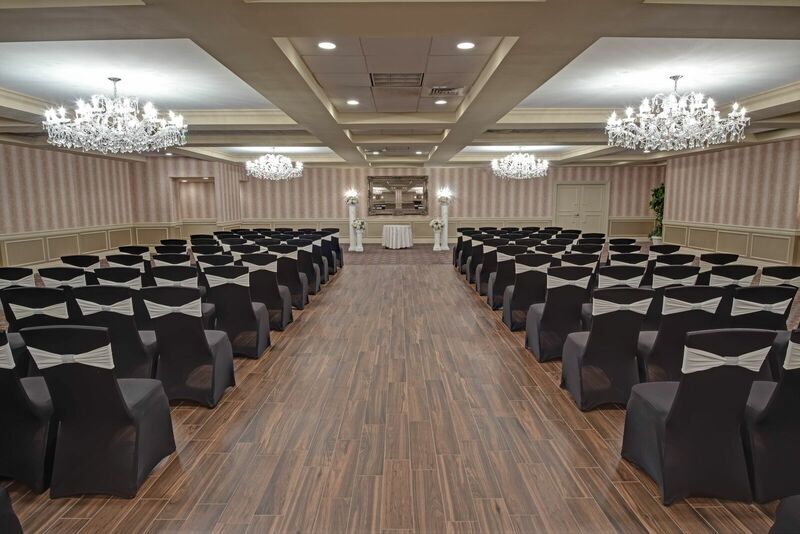 If you’re looking for the perfect indoor or outdoor venue to celebrate your nuptials and speak from the heart, Sterling Ballroom has a number of wedding packages and services to consider. Good luck!